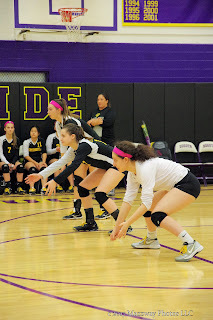 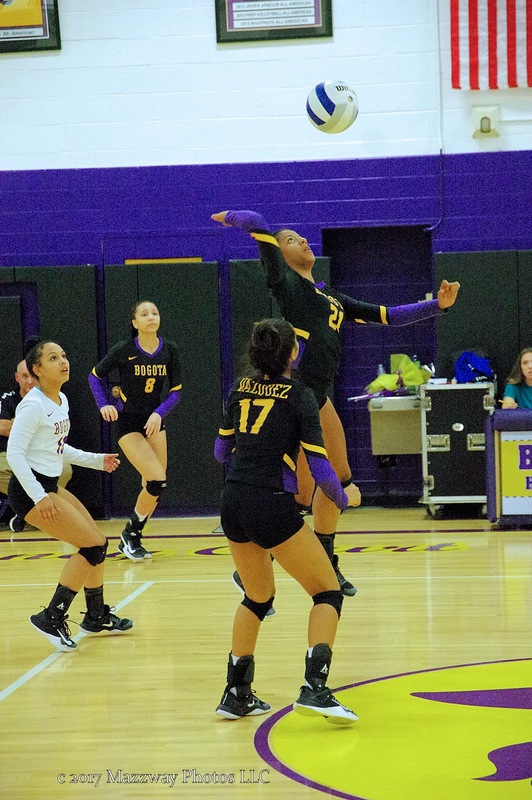 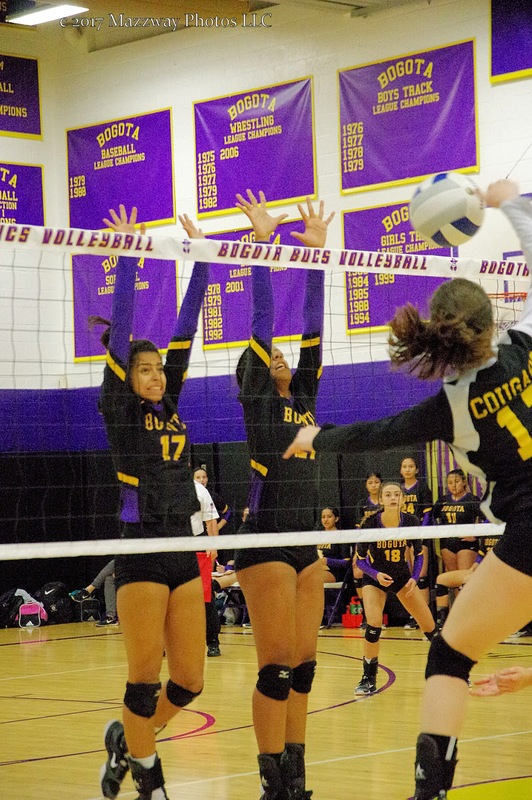 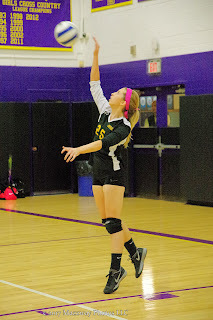 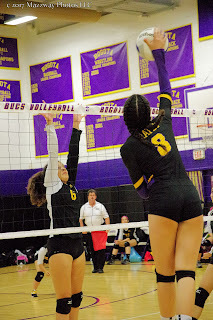 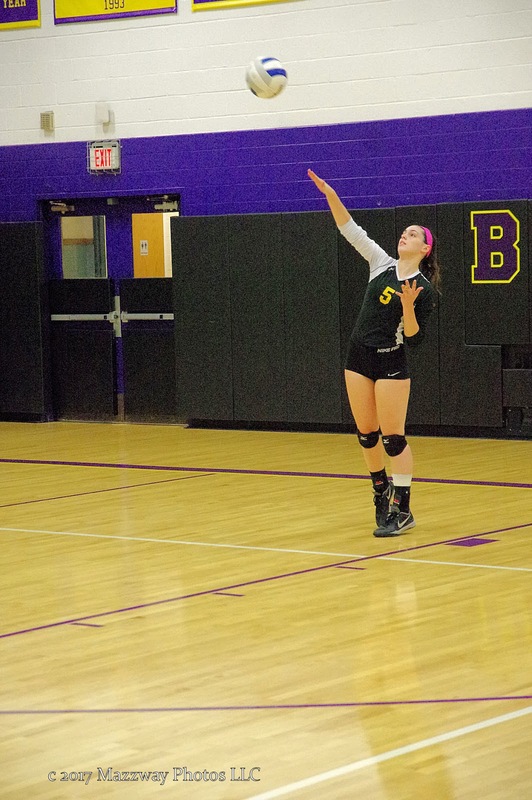 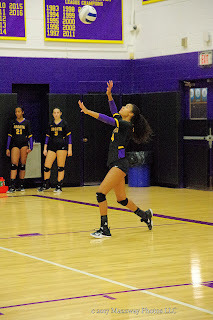 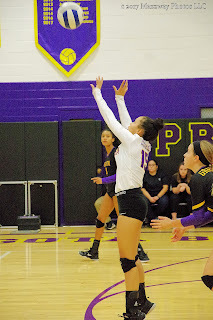 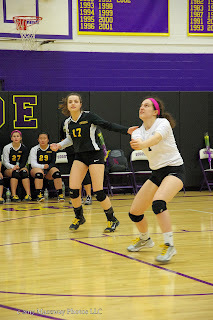 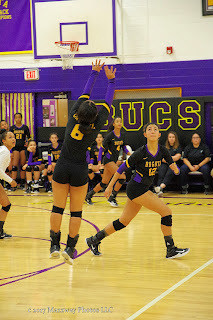 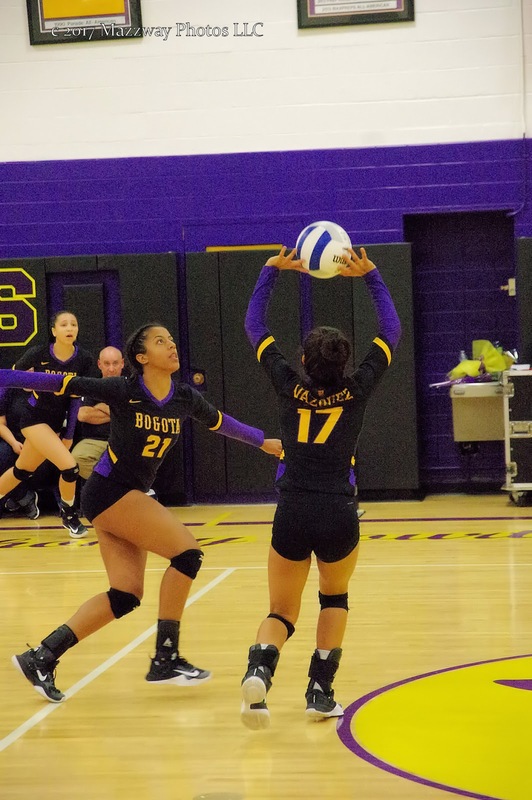 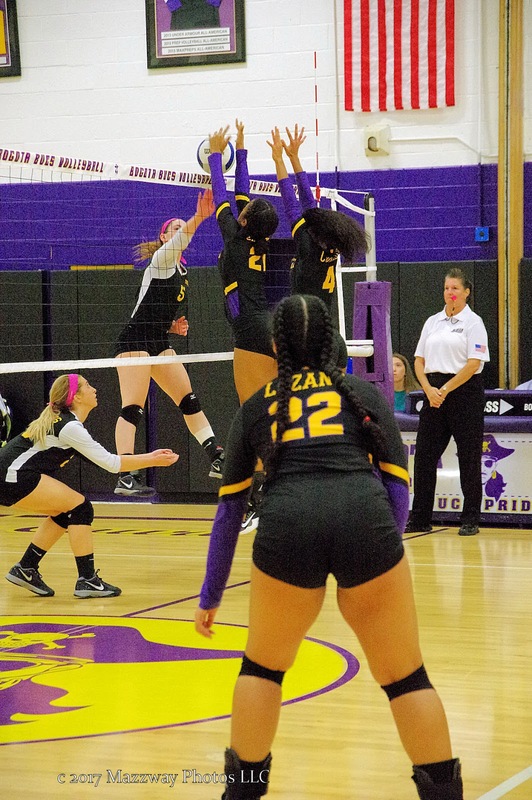 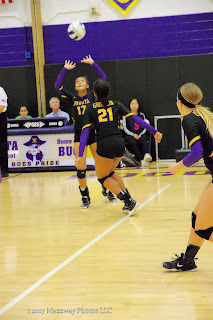 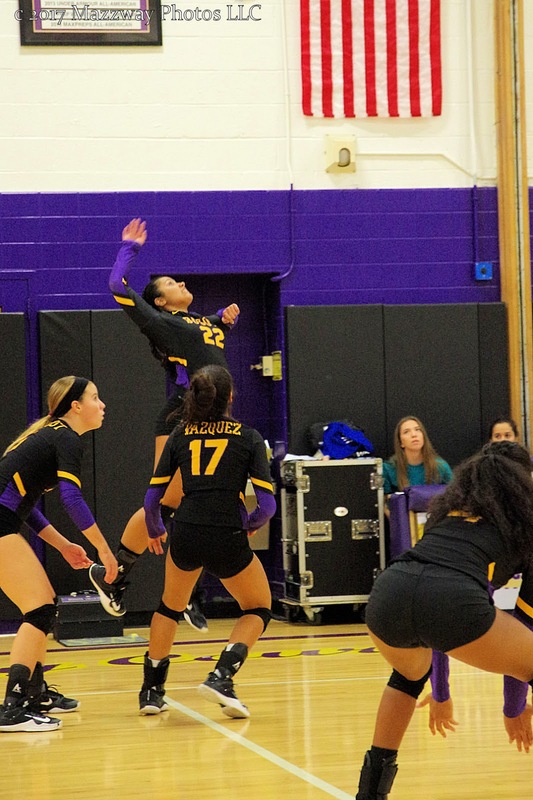 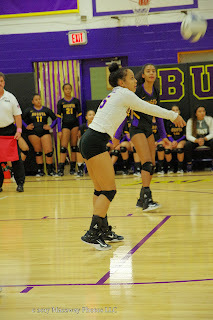 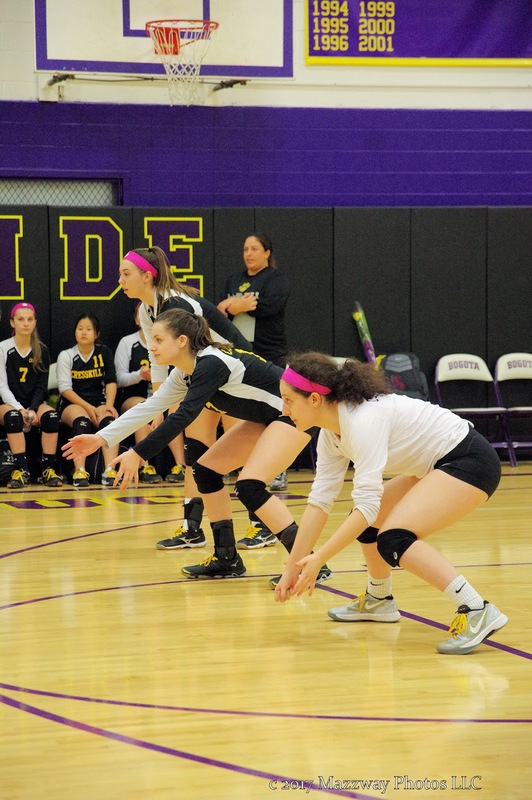 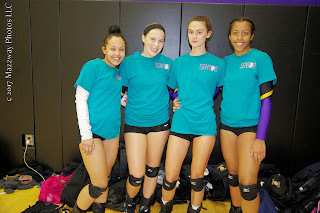 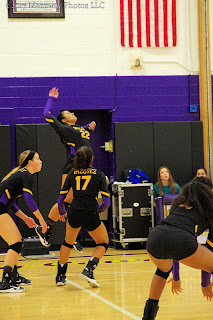 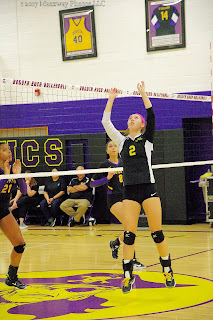 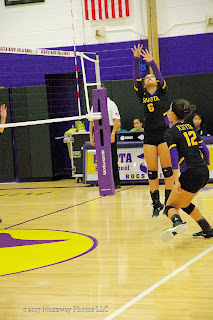 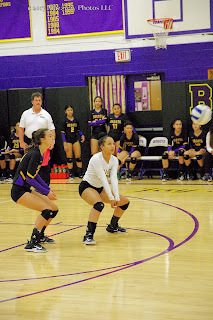 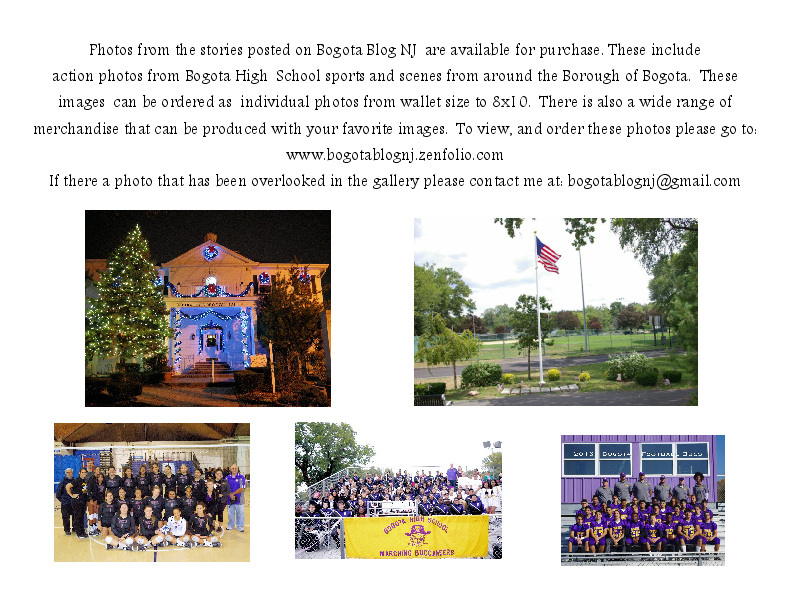 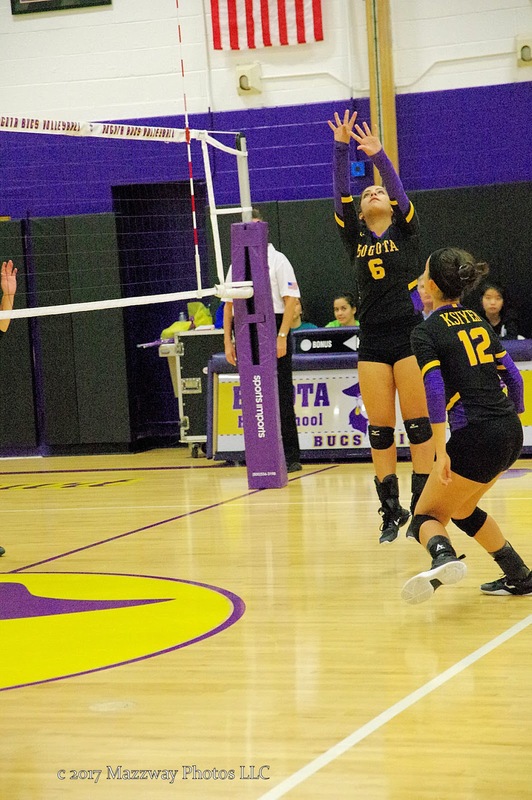 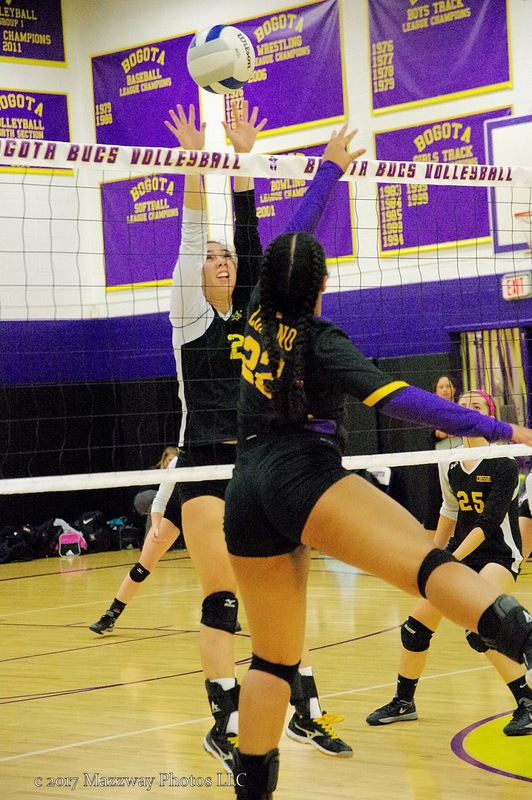 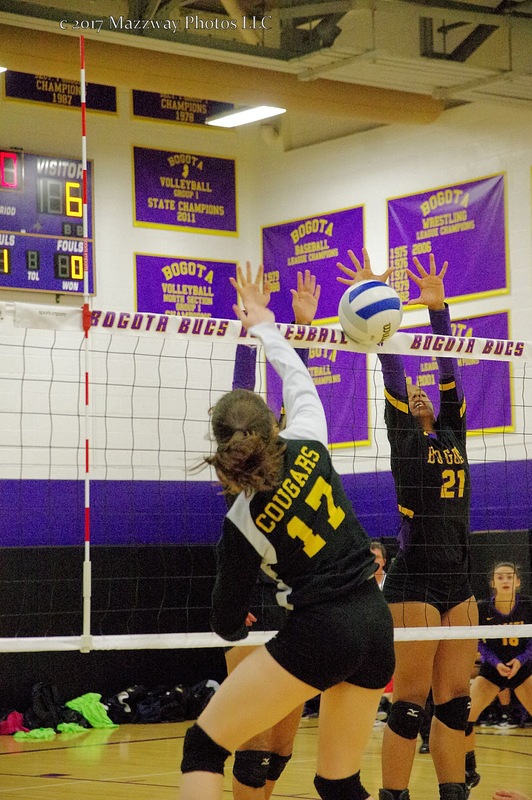 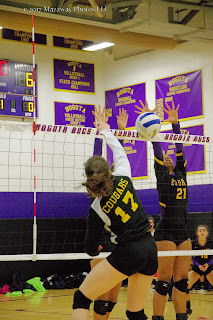 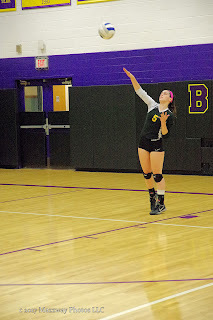 On Friday-20- October the Bogota Lady Bucs Volleyball team held their annual Senior night in Speary Gym. 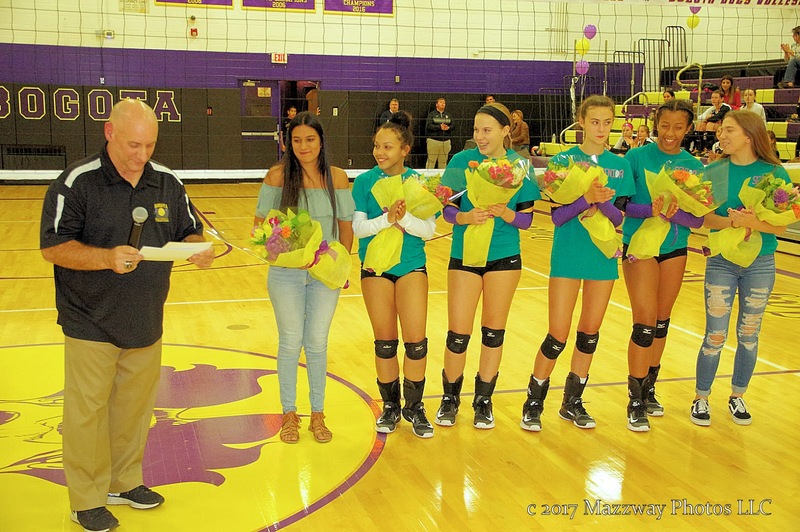 Before the match started Bogota honour the eight Senior from Cresskill. 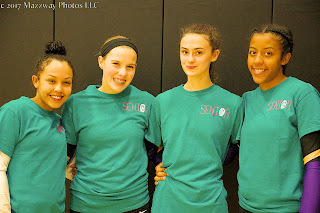 Then Bogota Coach Brad DiRupo stepped forward and talked about the five Seniors on this years team. 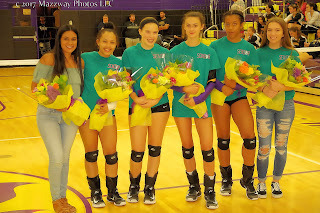 All have played Varsity Volleyball since their Freshman year, and have grown up in the Bogota Volleyball programs since grade school. 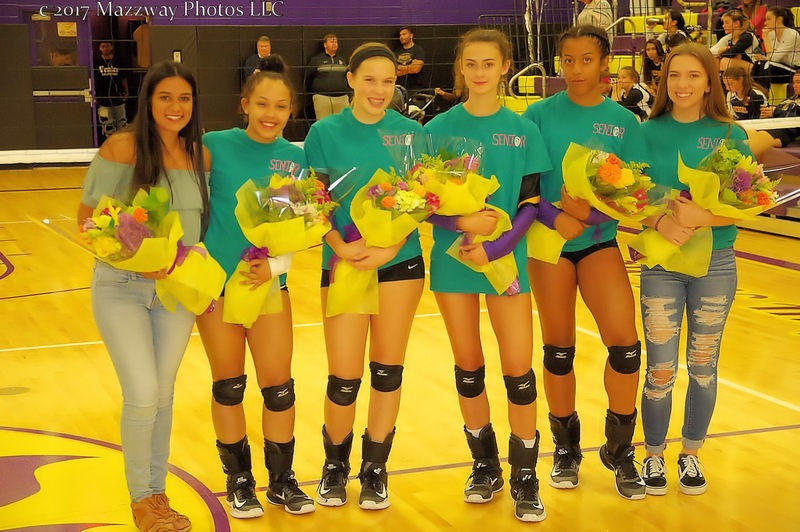 The five Madison Heck, Jaelyn Grullon, Alexi Siri, Anna Grandquist, and Lisbeth Suarez were given bouquets and thanked by Coach DiRupo for their years of work, dedication and keeping the tradition of excellence Bogota Volleyball moving forward. A sixth Senior was called down to be presented to the Audience. 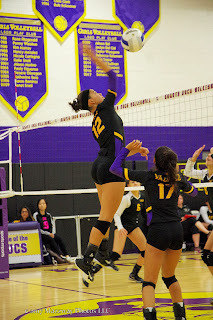 Valeria Mateo, who is a very recent transfer to Bogota from her home in Puerto Rico. 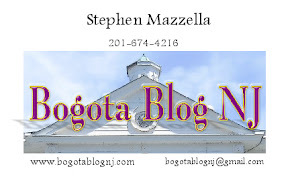 Ms Mato, a cousin to the Ciara Feliz,has moved to Bogota after Hurricane Maria damage her family home, and force the closure of her school. 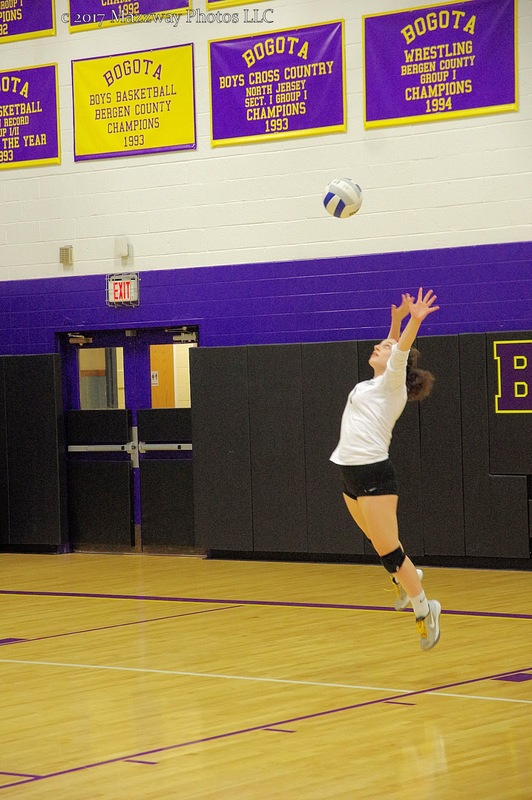 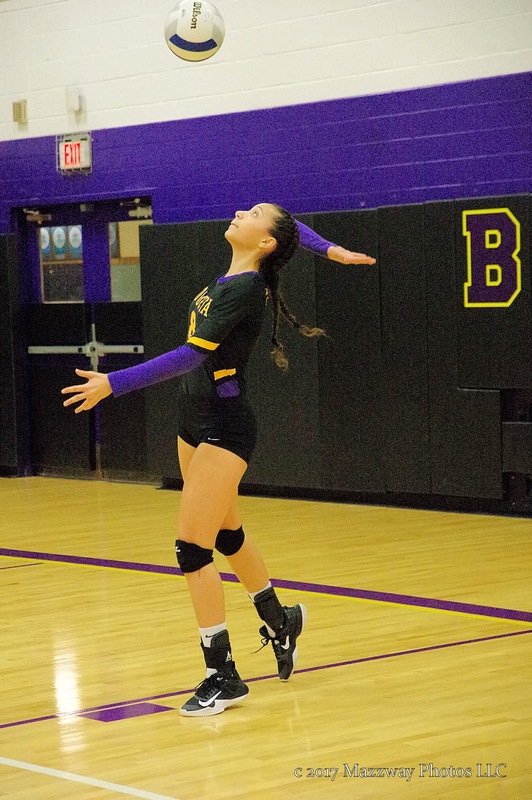 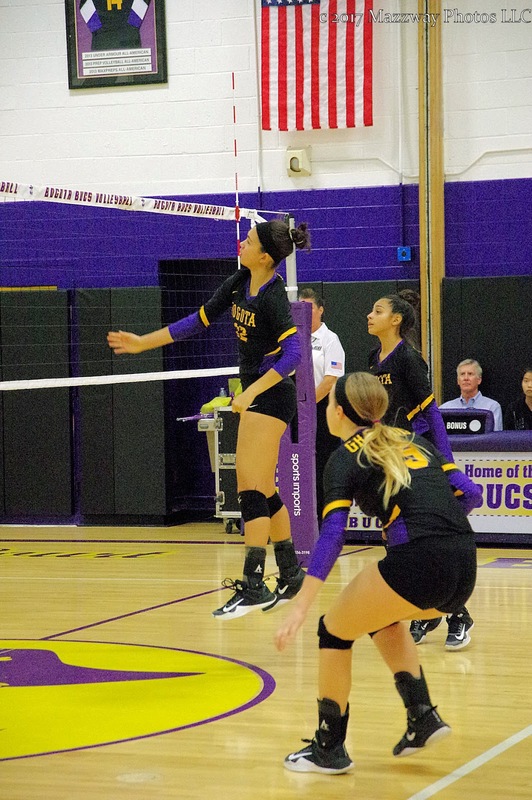 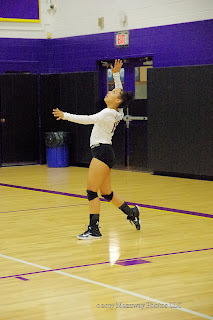 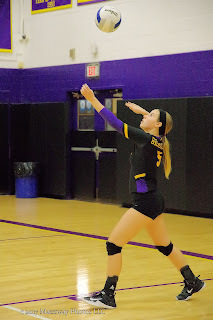 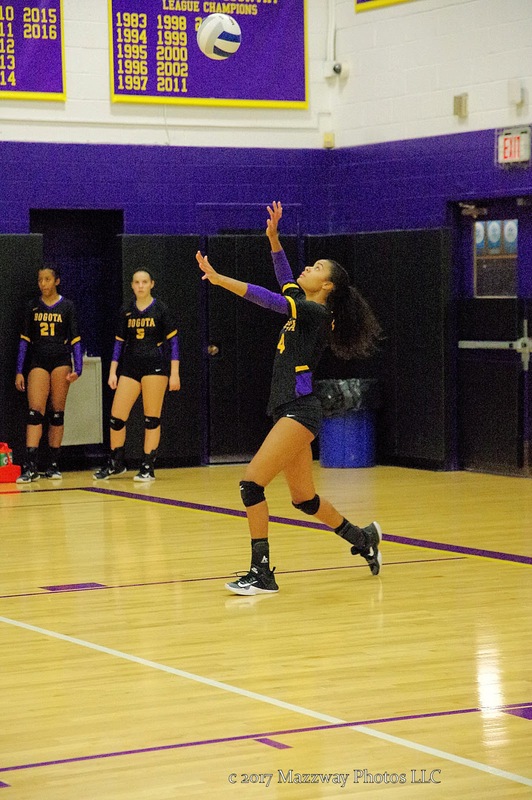 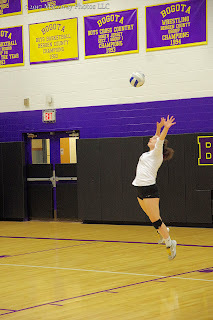 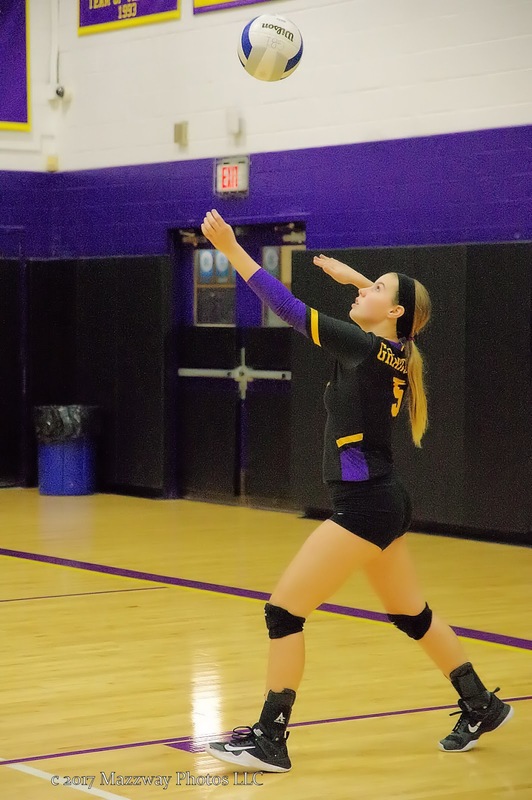 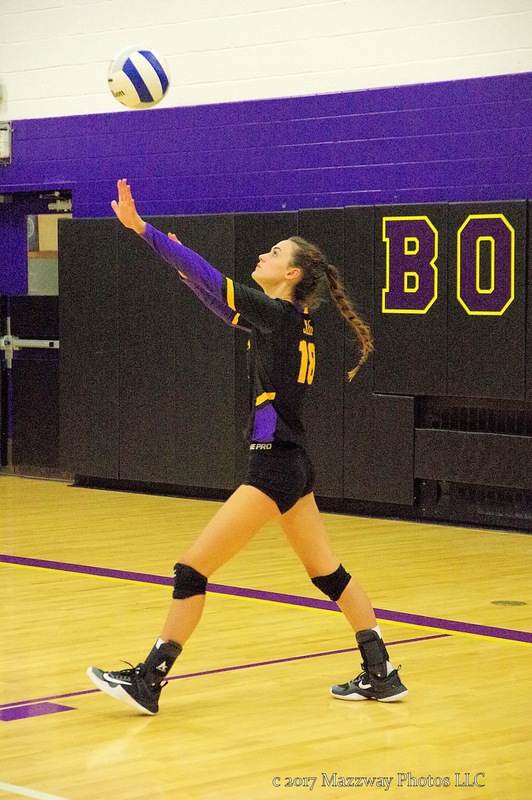 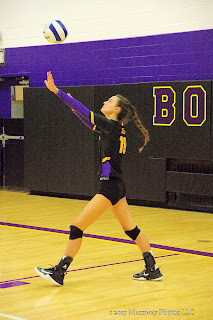 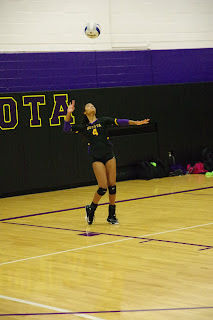 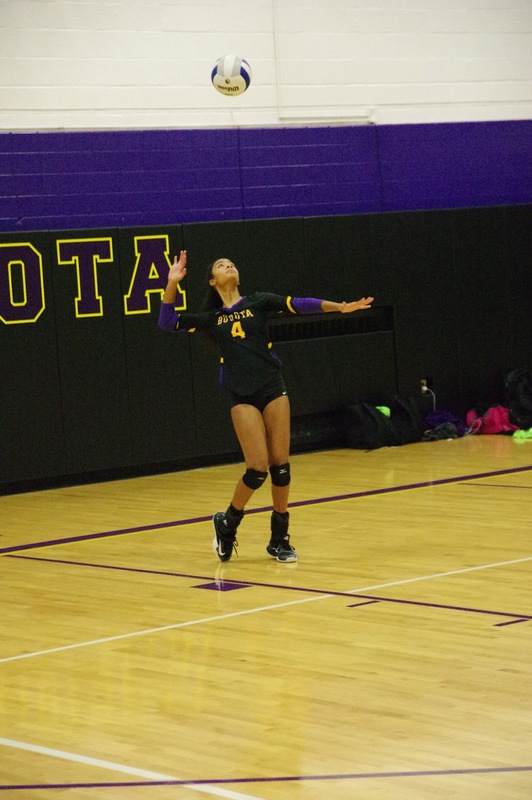 She has strong training in Volleyball and Coach DiRupo is inquiring if she will be allowed to join the Lady Bucs for the rest of the season. 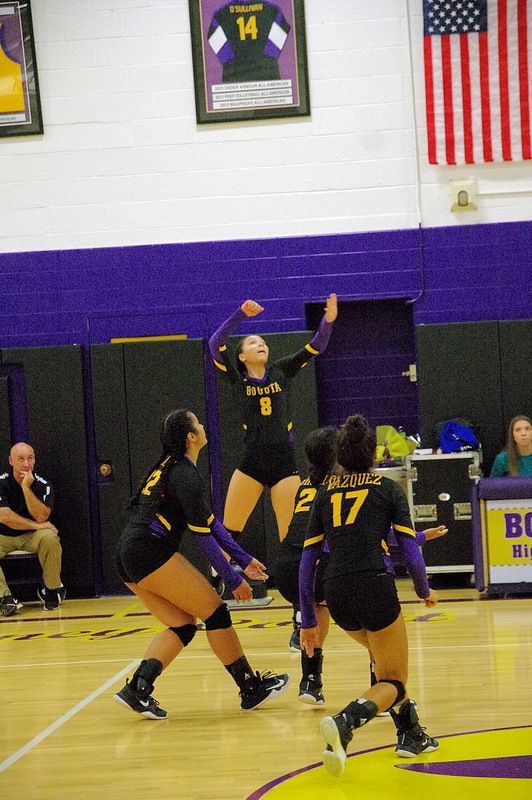 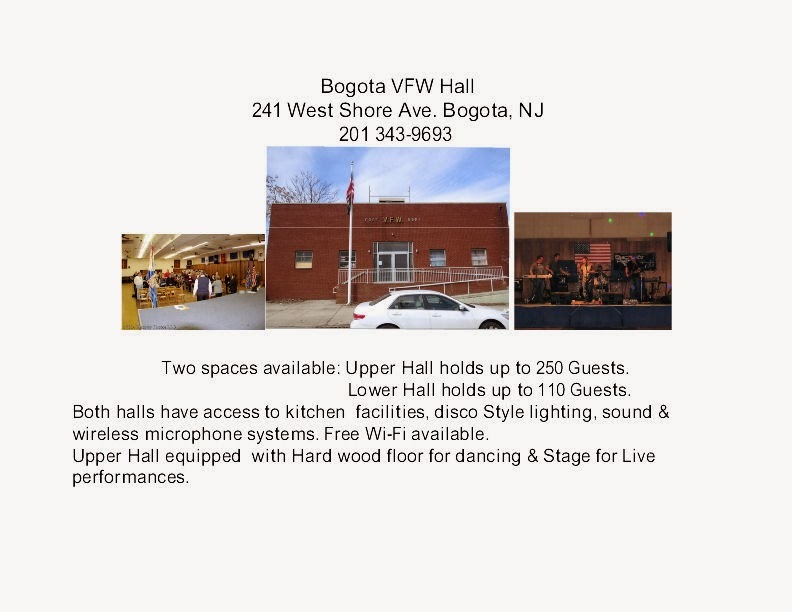 Their next league match is on Tuesday -24-October at Waldwick with a start time of 4:00p#8 Bogota will next play #9 Ridgewood in the second round of the Bergen County Volleyball Tournament. 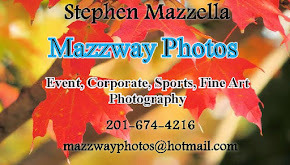 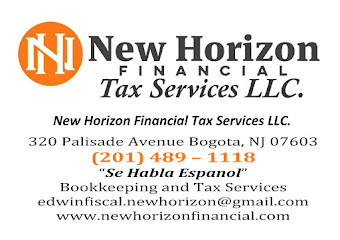 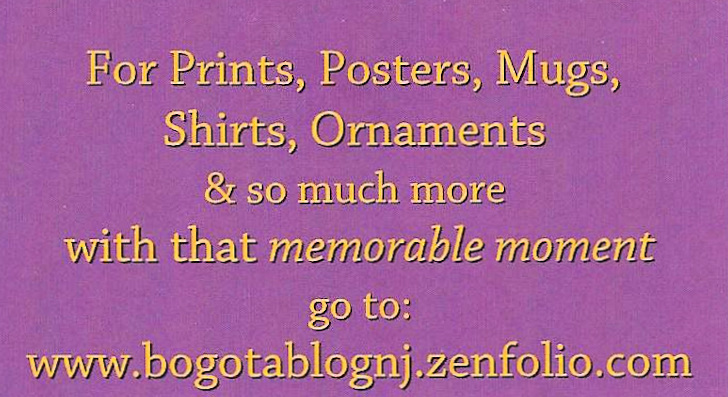 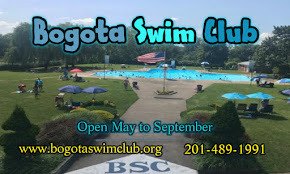 This will take place on Saturday-21-October at Northern Valley Old Tappan. 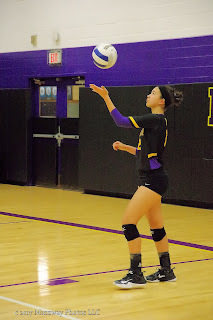 First serve is scheduled for 3:30p and be held in the South Gym.